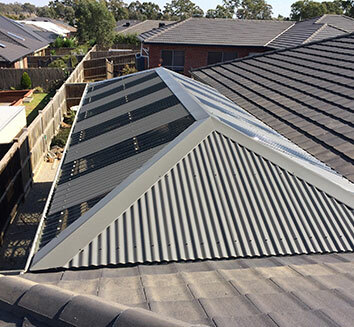 For the best in plumbing and roofing works in Craigieburn, Perspective Plumbing is at your service! We bring our entire range of plumbing services conveniently to your doorstep. Your need for plumbing usually comes unexpectedly. Sometimes a small problem turns into a bigger problem, and other times these problems come out of nowhere! Then there are times when you may suffer from a broken pipe or a blocked drain at a highly inconvenient hour of the day. If you ever find yourself in a similar situation and need someone to give quick attention, then Perspective Plumbing is here to assist you. As an emergency plumber, we reach our clients in Craigieburn very quickly since we have marked all routes and have memorized optimal tracks. When we receive a call, we’re on the scene in no time because our vehicles, personnel and equipment are always ready to move! 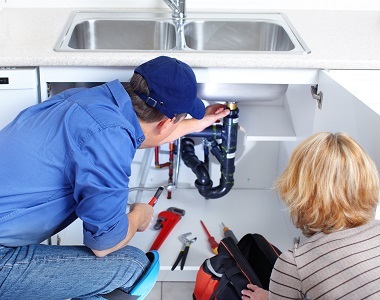 Every member of our workforce is a highly trained emergency plumber; this investment towards holding and maintaining quality staff enables us to serve each our Craigieburn clients with the best plumbing services - every single time. We offer customized roofing services too, such as roof tile replacement and consultation on roofing construction. We will help you make the right choices that fit right within your budget without compromising quality. Our plumbing and roofing solutions are long lasting, cost-effective, highly focused and detail oriented. As expert Craigieburn plumbers, we work closely with our clients so we can achieve and maintain high customer satisfaction standards. 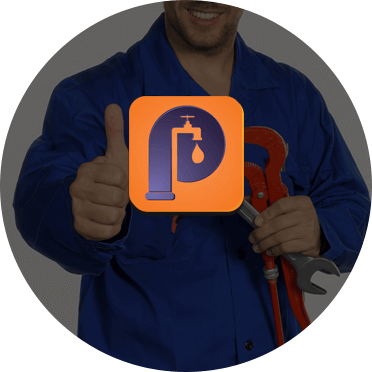 So the next time you require the services of a plumber in Craigieburn, you know who to call! Contact us at Perspective Plumbing and enjoy the highest level of plumbing and roofing services.